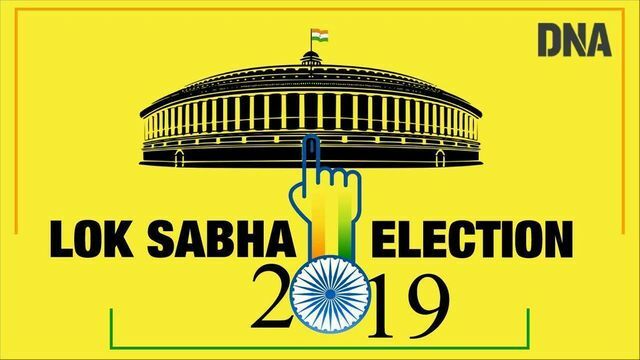 Arakkonam Lok Sabha constituency: Polling in all 39 parliamentary constituencies in Tamil Nadu will take place in the second phase of the Lok Sabha elections on April 18. The BJP has entered into an alliance with AIADMK while Congress will be fighting the elections in alliance with MK Stalin's DMK. In 2019, the key contest here is going to be among BSP's D Doss and DMK's S Jagathrakshakan. AIADMK has not fielded its candidate in Arakkonam constituency. Formed in 1977, Arakkonam constituency has six Vidhan Sabha segments and 1,098,607 voters, as per 2009 census. Arakkonam town is located in the Vellore district. According to 2011 census, the total population of the town is 78,000 out of which 38,600 are males and about 39,200 are females. 2014: G Hari (M) of the AIADMK had received 493534 votes who defeated NR Elango (M) of the DMK with a margin of more than 2 lakh votes. NR Elango had secured only 252768 votes.